The Cadets boys varsity lacrosse team split their matchups Saturday afternoon at the third annual Okie O’Connor Tournament held at Glen Burnie High School. Frederick fell 13-7 to Lexington Park’s, Great Mills High School. Rowan Fitzgerald won each of his faceoffs and scored three goals. 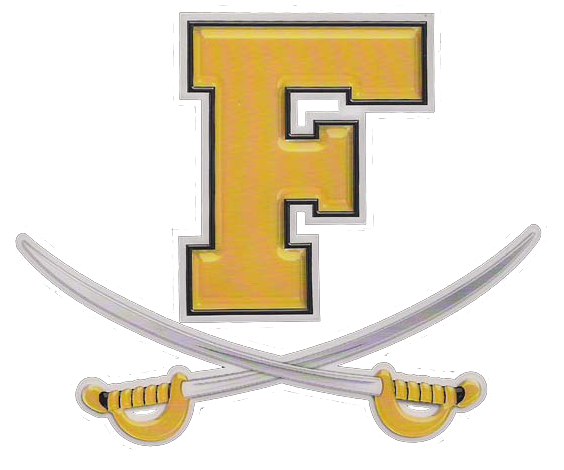 Luke Sisco and Sam Gonzalez scored a pair of goals each for FHS. Kam Arocha had 6 saves in goal. The consolation game pitted the Cadets against Baltimore Poly. Frederick would defeat the Engineers 9-5. Austin Storm who was in net for the first time for the Cadets had three saves. Christian Bolt, Lucas Tinned, Brayden Roberts, along with Sisco and Gonzalez all scored for Frederick. Fitzgerald once again won each of his faceoffs, while Calvin Suter won 6 of 8. Frederick’s Cyrus Butler #13 guarded a Poly player who was also named Cyrus and wore #13, which resulted in some comic releaf for the team. After Saturday’s games Frederick if left with a 3-6 record for the season. Their three wins is the most the program has put together in a year since their 2014 campaign that saw FHS finish 9-5 and finish in the regional semifinals.